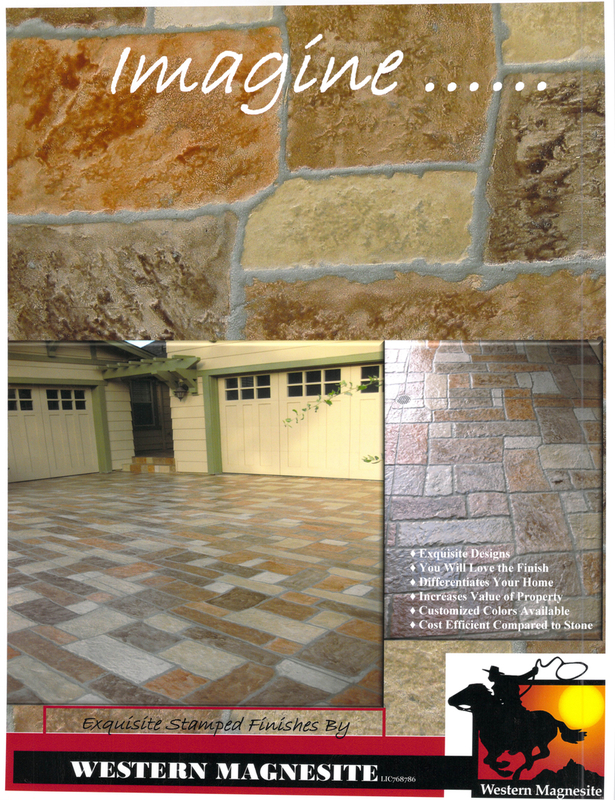 Our customers love these two, more modern products. 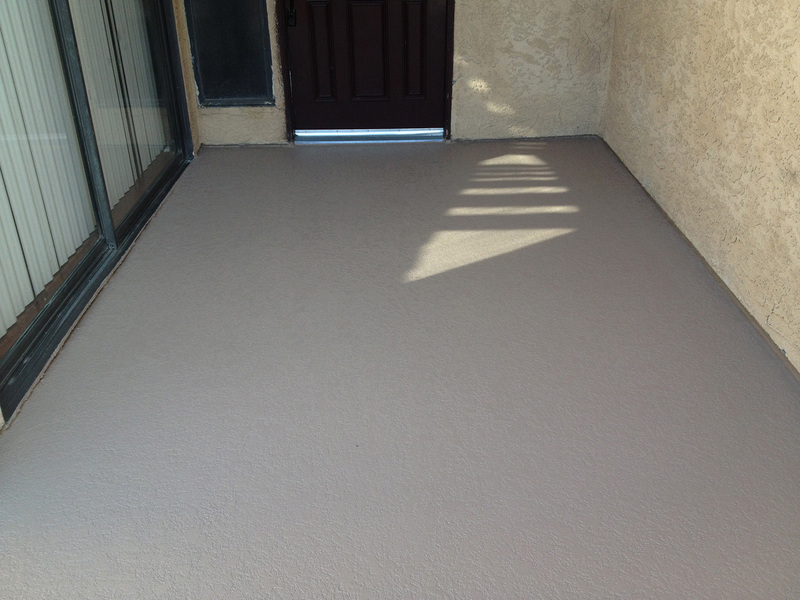 The Desert Flex and Desert Crete systems are more commonly installed over decks, stairs, patios, balconies, and entry decks. 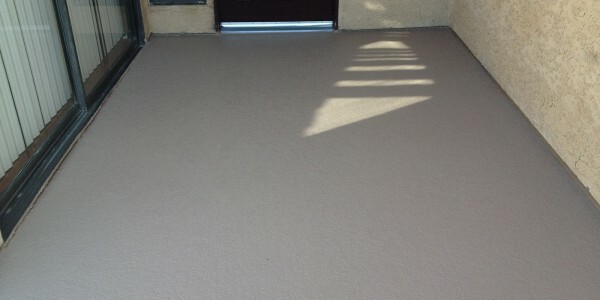 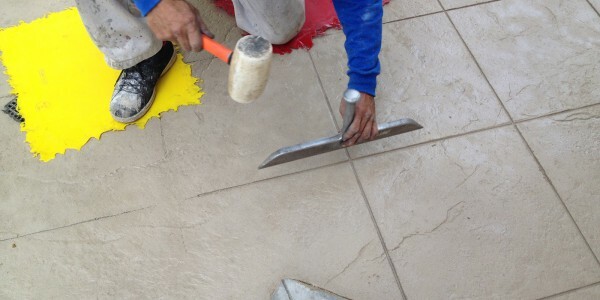 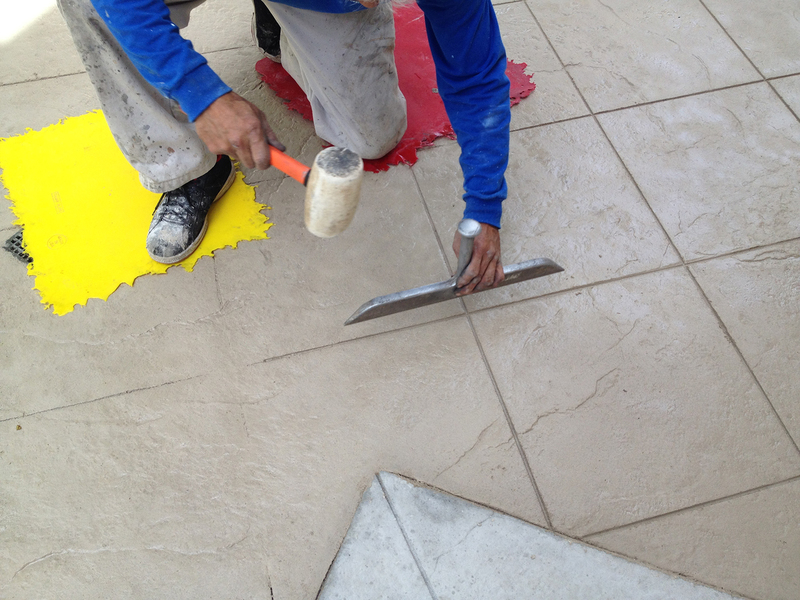 Both multi-layered waterproofing systems, Desert Crete and Desert Flex are fiberglass-based, and are available in a variety of textures, patterns, and colors. 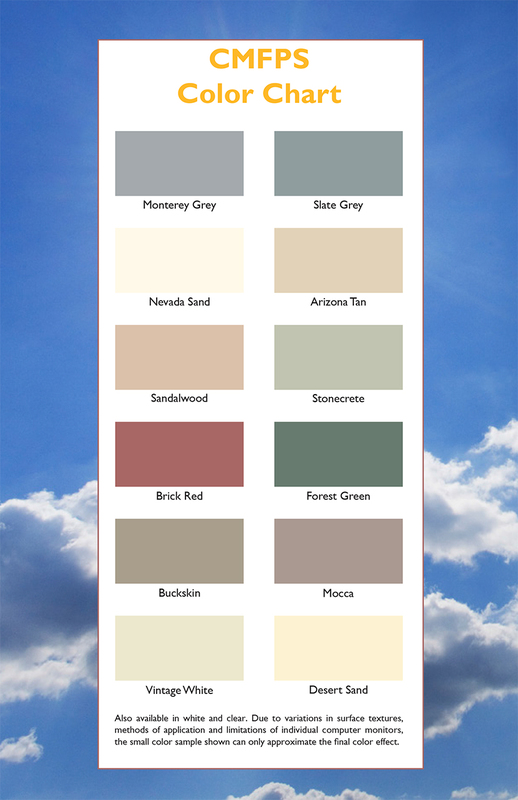 Desert Crete is one-hour fire rated. 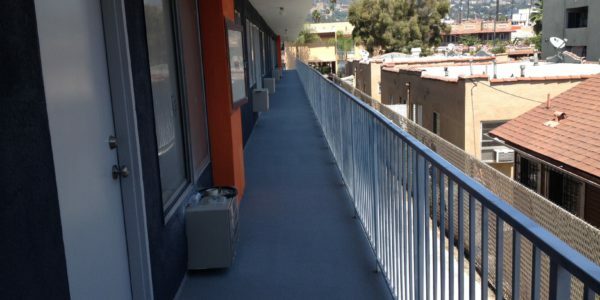 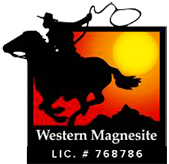 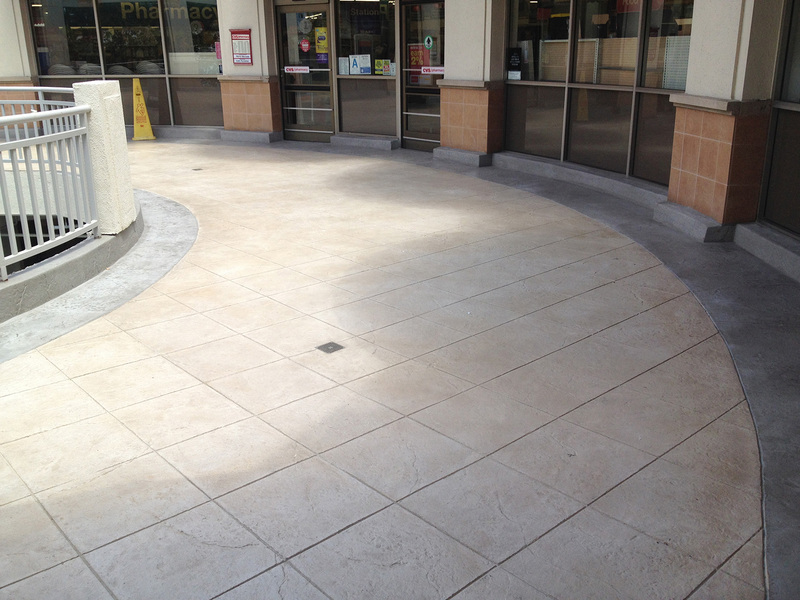 Desert Crete is a full system from plywood up, where Desert Flex may be used in conjunction with existing systems such as magnesite or concrete. 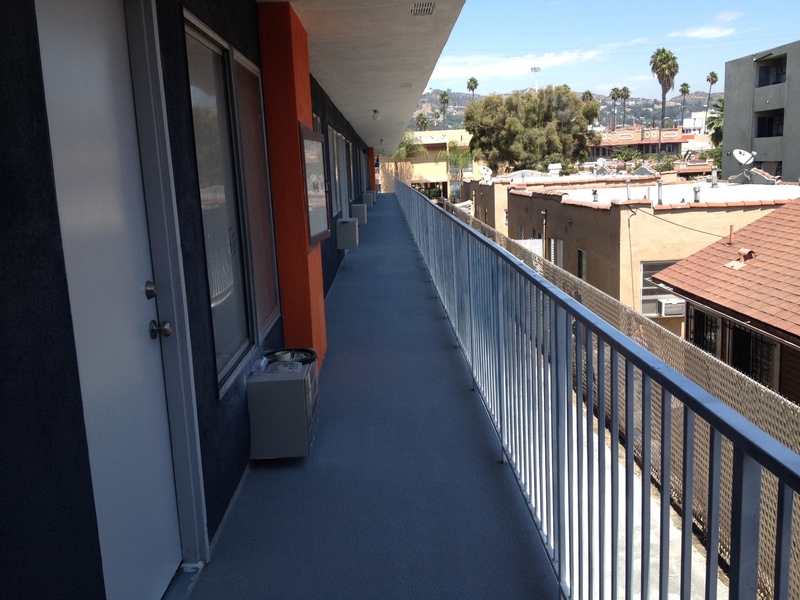 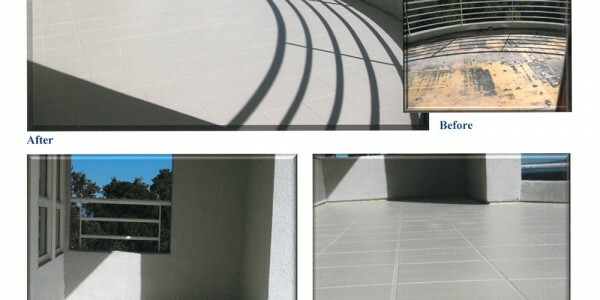 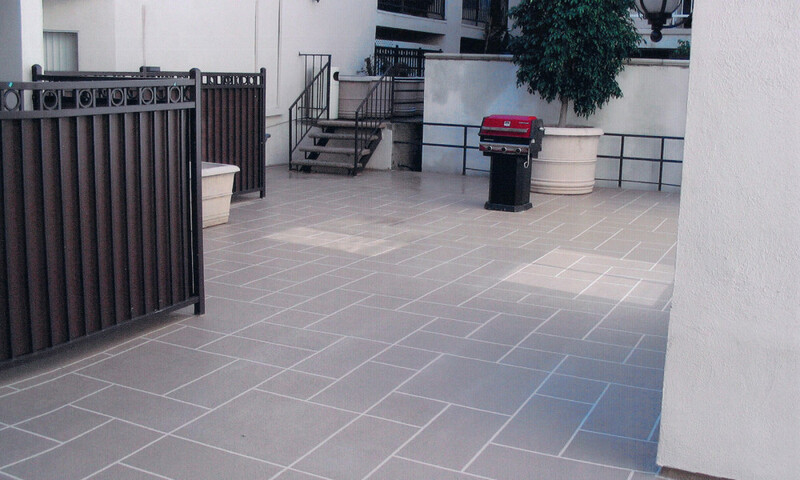 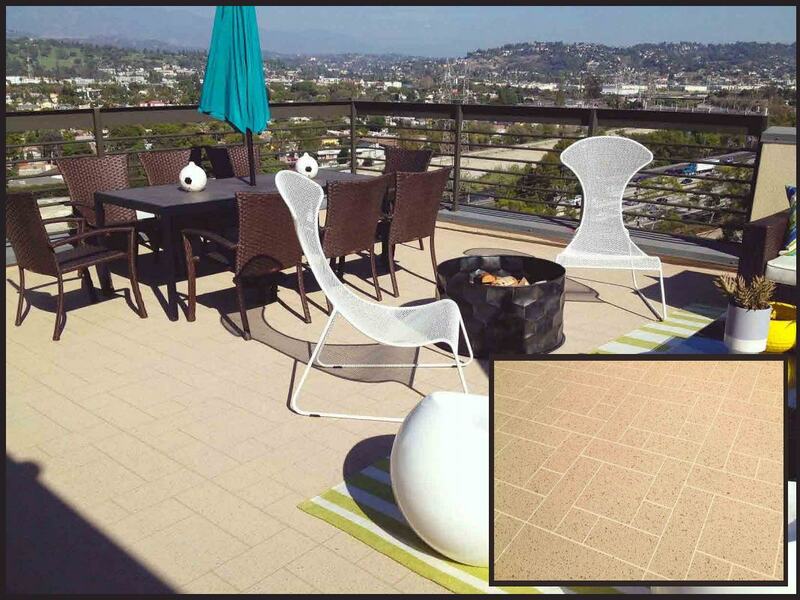 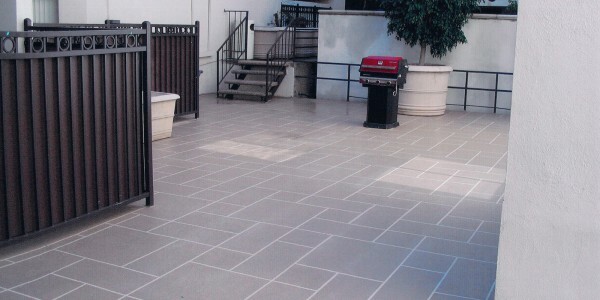 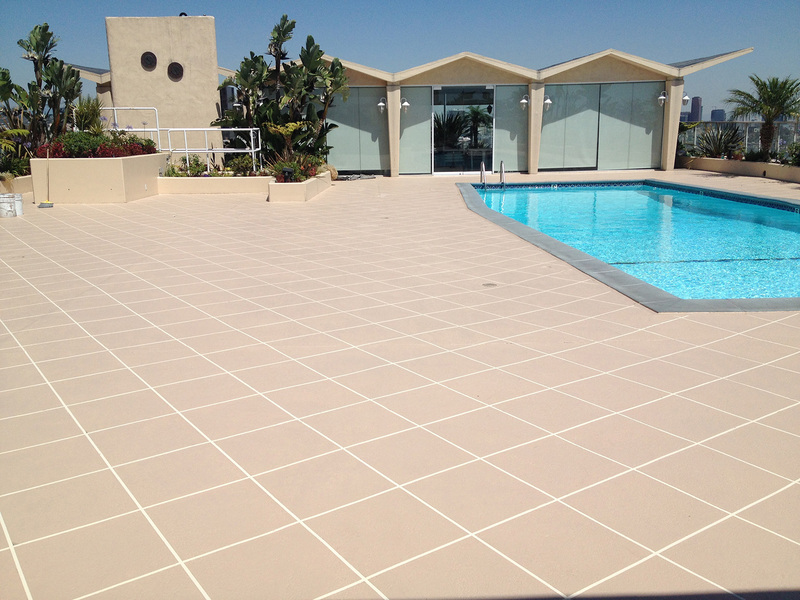 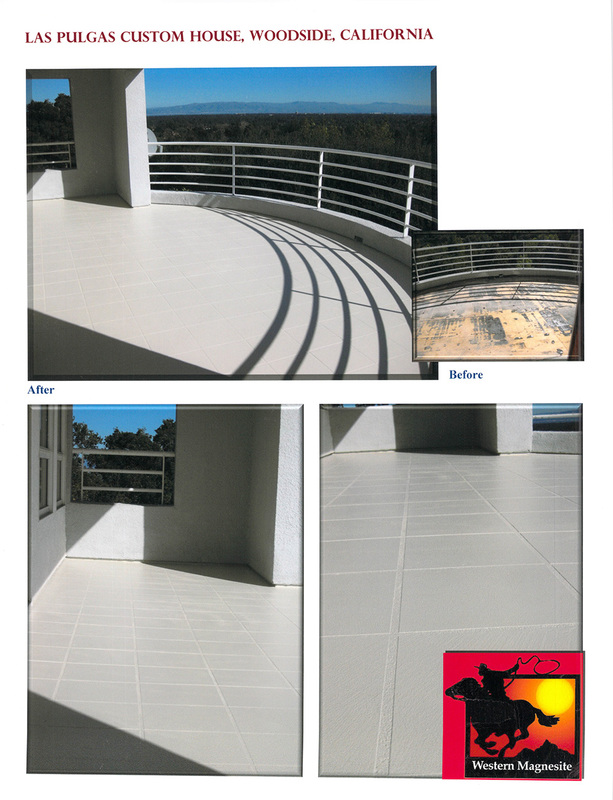 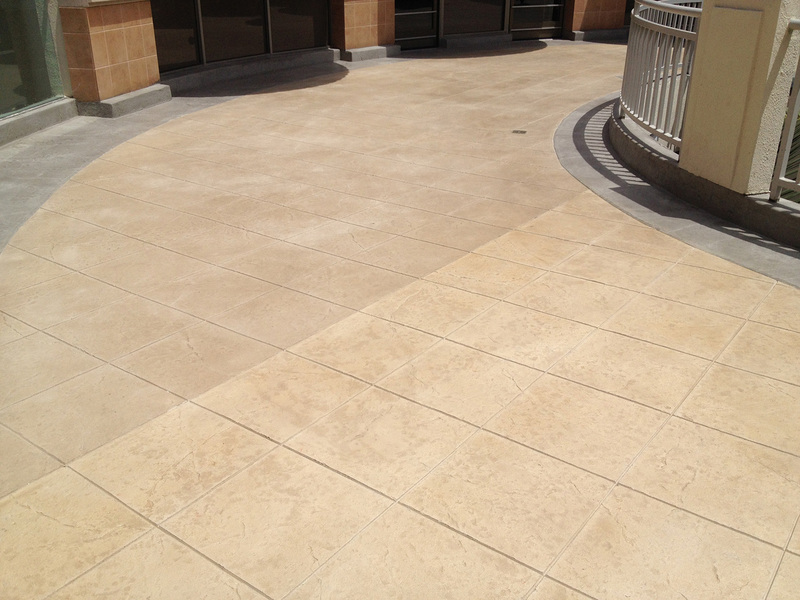 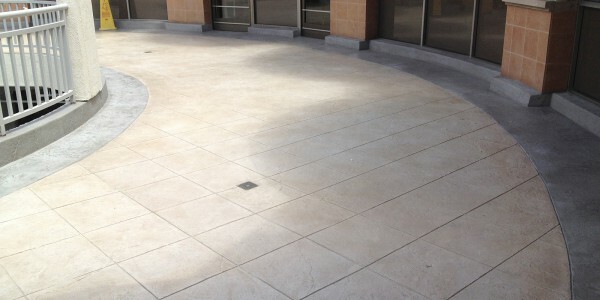 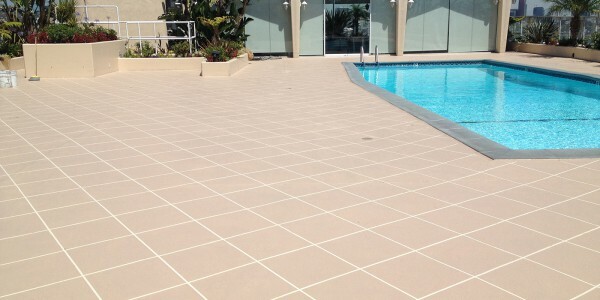 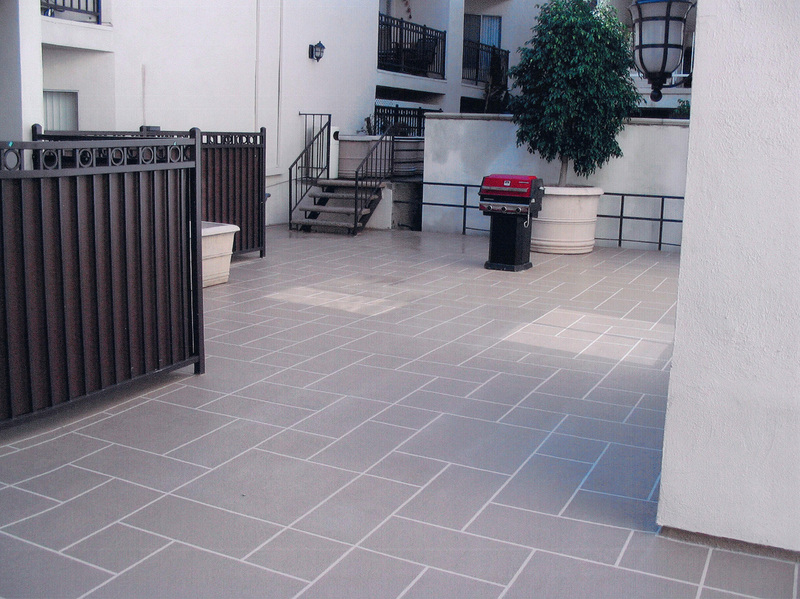 In addition to the above-mentioned surfaces, these systems work well on walkways, pool decks, courtyards, and more. 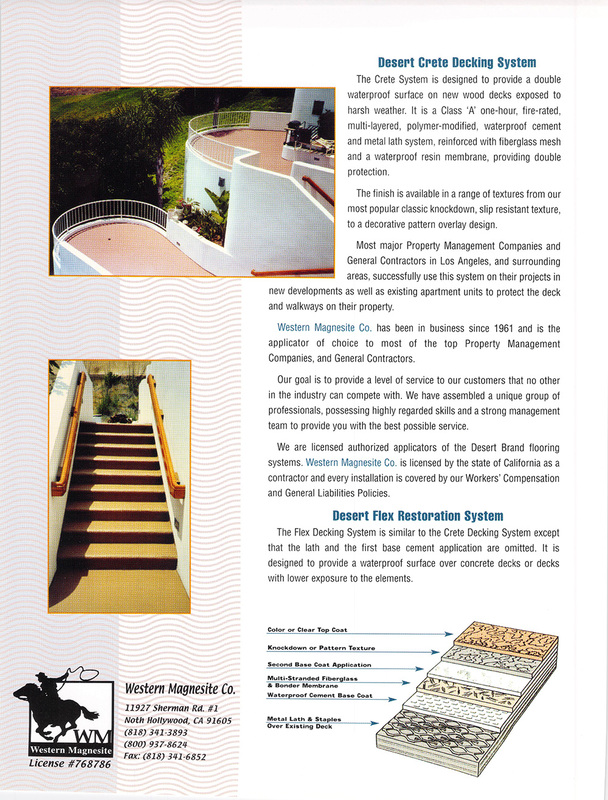 Click here to view our Current ICBO Report. 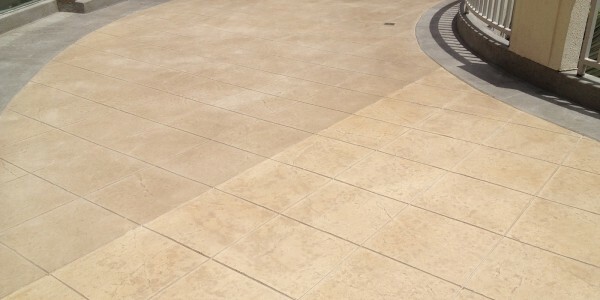 Link opens in a new window. 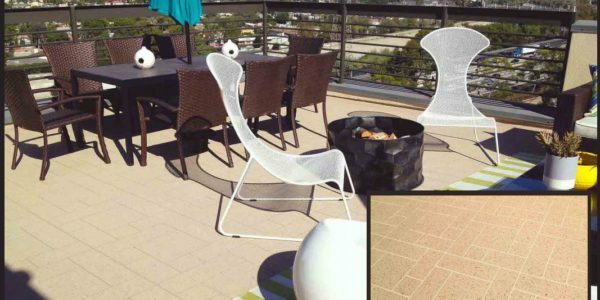 Due to variations in surface textures, methods of application, and display limitations, the color samples below can only approximate the final color effect. 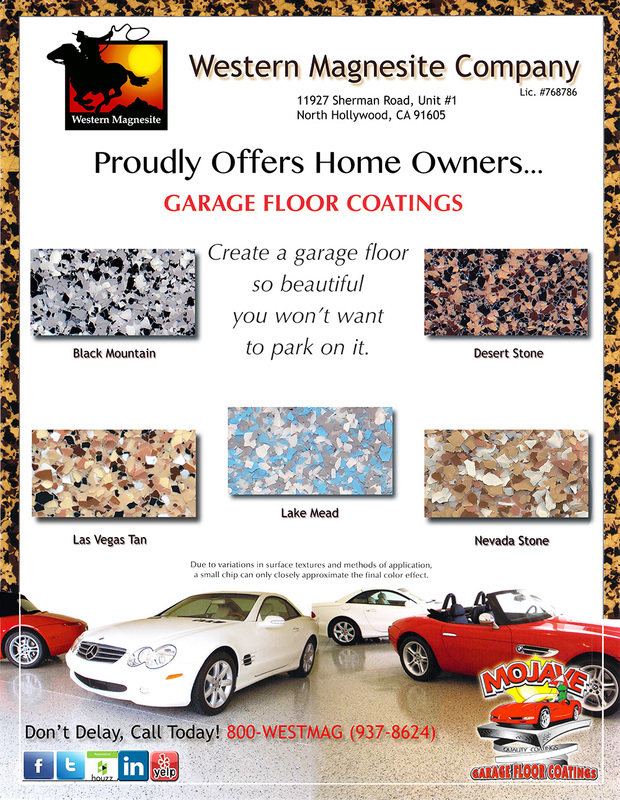 If desired, please ask your estimator for a color chart or color sample.